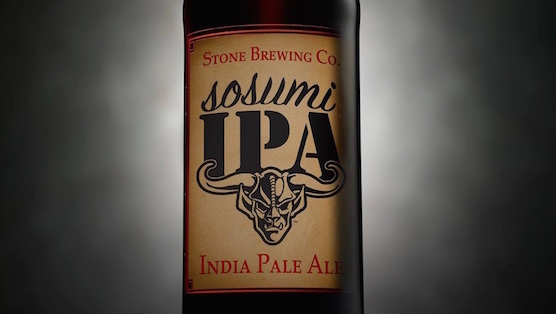 Stone Brewing Co. took to Facebook recently to release a fake beer, the Sosumi IPA, complete with Lagunitas font. The joke is in reference to the short-lived lawsuit Lagunitas and Sierra Nevada. A number of people commented on the image, calling Stone out on the hypocrisy of making fun of breweries throwing lawyers at each other, after Stone served a small Colorado brewery with a cease and desist letter. You gotta admit, it is a cool font.